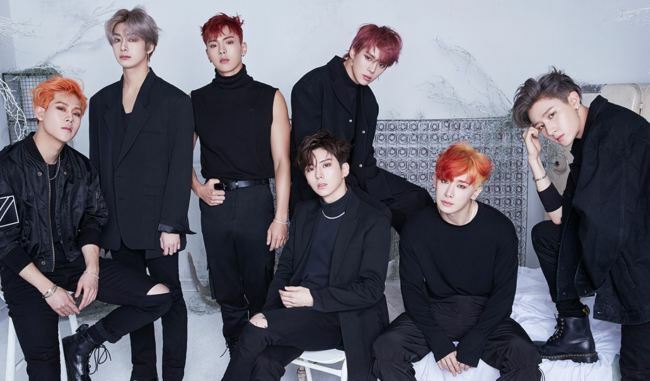 Monsta X toured 20 cities around the world, staging 25 shows in total. The group won the artist of the year and Best Icon awards at the Asia Artist Awards and Style in Music, and made it to the Worldwide Fans’ Choice Top 10 list at the Mnet Asian Music Awards last year. Also on Billboard’s list of top 10 most anticipated K-pop releases were g.o.d, GFriend, Astro, Seventeen, Tiffany Young, BTS, Blackpink, Nu’est and Big Bang.